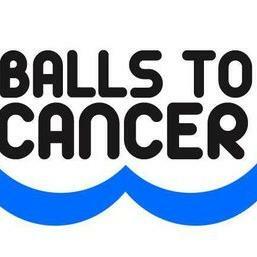 100% of funds raised or donated goes into this charity for our aims below….. We are spending time and money on a nationwide (and in some cases worldwide) awareness campaign through the media, social networks, leaflets and posters, to try to make both men and women more aware of the dangers of cancer and to help men help themselves. We believe that prevention is the key to beating cancer. We want to open a male only contact point for men/boys who have been diagnosed with cancer or are worried about cancer and their families. So if you know anyone who needs our help or if you need our help yourselves, please contact us today. We are here to help you so get in touch. We are funding an education programme for teenagers to help them understand and take away the taboo of talking about testicular cancer and asking for help. We are currently setting this up with our own local authority with the hope of going nationwide next year. We are also putting aside a small amount of funds for research projects we feel are making headway in their particular field. This funding will also be there to help individuals who need specialist treatment, or support for families affected financially due to treatment.